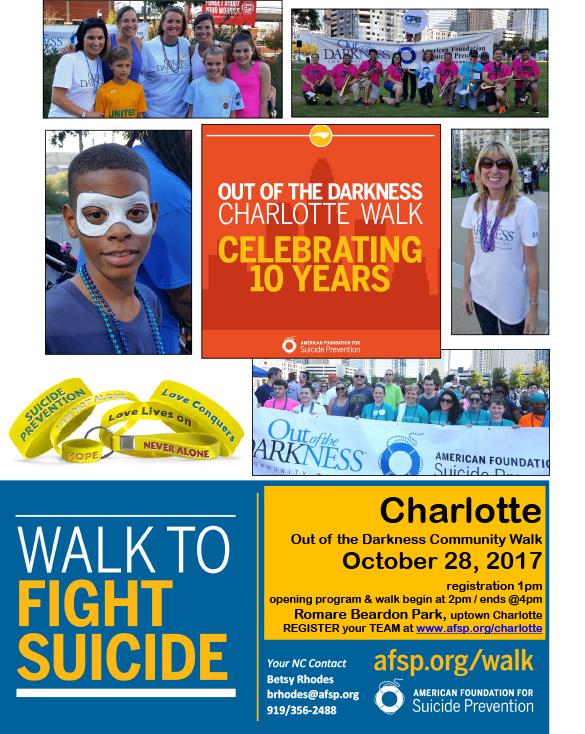 Smarties, save the date and consider donating to the American Foundation for Suicide Prevention’s (AFSP) annual Out of the Darkness Charlotte community walk on October 28 in Romare Beardon Park. The Out of the Darkness Walk is the only fundraiser in Charlotte that promotes hope and healing for survivors who have lost loved ones to suicide. It is also a way to bring awareness and funding for suicide prevention activities in our community and brings mental health issues to the fore front. 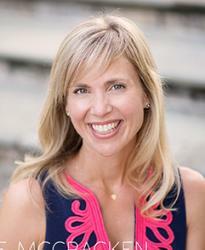 Like last year, this year’s walk has special Smarty ties – our 2015 Smarty Mom of the Year Nikki Warren is co-chair of the event and is leading her own team, Team Gregg, in honor of her late brother, Gregg Doule, who died from suicide just over three years ago at the age of 35. 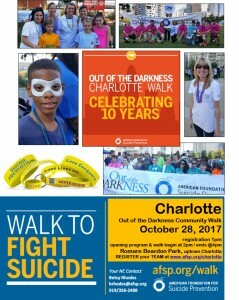 This is the 10th anniversary of the Out of the Darkness Charlotte walk. We are so proud of Nikki and all of the other families who work to bring suicide out of the dark. It’s time to start talking about suicide and mental health so we don’t lose another friend or family member. Here’s a great video from AFSP site that gives you a feel for this amazing event and cause. Help spread the word #OutoftheDarkness and hope to see you there!